Open to kids in grades 3 and up. 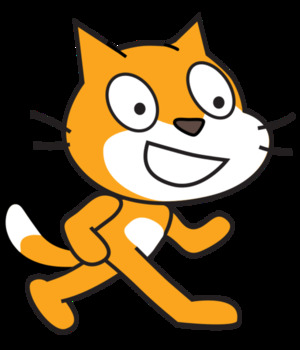 Learn how to program a fully functional game or project using Scratch 3.0. Taught by an instructor from T in STEM Education. Reservation required, space is limited. Call 908-273-0350, ext. 825 or go to the Event Calendar tab on our website: www.summitlibrary.org to reserve a spot online. Program is funded through the generosity of the Friends of the Summit Free Public Library.